I am delighted to share that I have been asked to be a guest speaker at The Centre for Violence Prevention, 2018 Annual Conference. The event is being held at University of Worcester on the 4th and 5th June 2018. You can download the leaflet for this event here. The theme of this year’s Conference is ‘Violence Prevention at the Intersections of Identity and Experience’. The aim of the Conference is to draw together professionals and academics from all disciplines to advance discussions around the complexities of preventing all forms of violence. I will be speaking about the Parenting Apart Programme and sharing my knowledge and experiences from the work undertaken to support the emotional well-being of children impacted by parental conflict, divorce or separation. 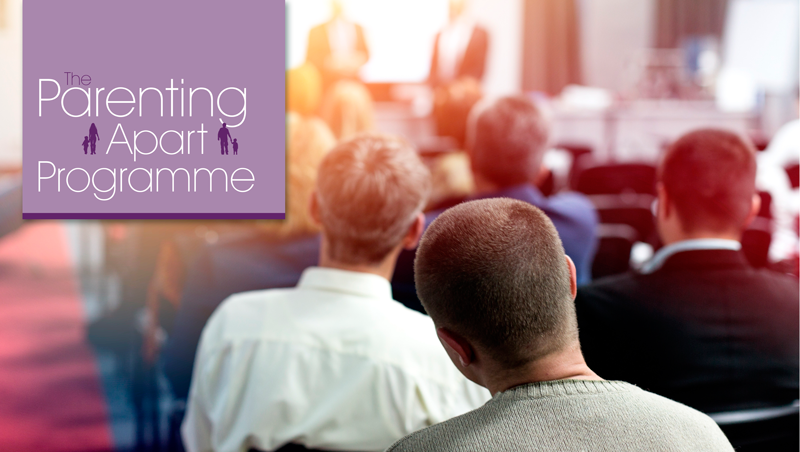 Through its unique methodology, The Parenting Apart Programme has been specifically designed to support parents and crucially, the emotional well-being of children, going through conflict, divorce or separation. It offers unique and individual advice and support which enables the outcome to be positive and beneficial to the whole family whilst prioritising the emotional and physical well-being of the children. The Programme is facilitated over an initial four week period and includes individual and three joint face to face consultations, personal bespoke Parent Working Agreements, review meetings, administration support and continued advice and guidance through its duration. We work closely with multi-disciplinary teams from a range of organisations and Family Law Solicitors regularly refer clients to undertake the Parenting Apart Programme, offering clients an Alternative Form of Dispute Resolution to assist and support parents to prioritise the emotional, physical and mental well-being of their children. The Programme offers a three stage model including Early Intervention work, Court directed / Court ordered work and intervention as part of a Child in Need / Child Protection Plan. Further information can be found here. I am sure this event will be of great interest to you and your colleagues and I have provided you with a link to the flyer for the event above. I hope to have the opportunity to meet you at the conference. If you require any further information on the Parenting Apart Programme please do not hesitate to contact me.